John Fogerty Takes Letterman’s Stage With A Little Help From Dawes | True Endeavors Presents: music, tours, tickets, mp3 downloads, concert pictures, videos, Madison WI. Creedence Clearwater Revival frontman John Fogerty recently performed his classic “Someday Never Comes” on Letterman in support of his collaborative retrospective release, Wrote A Song For Everyone. The album features artists as diverse as Foo Fighters, Jennifer Hudson, Keith Urban, Kid Rock, My Morning Jacket, and Dawes, who performed alongside the legend for TV viewers. If you missed it the first time around, enjoy it through the glory of YouTube below, and be sure to snag your tickets to see Dawes live in Madison on July 12 at the Barrymore. 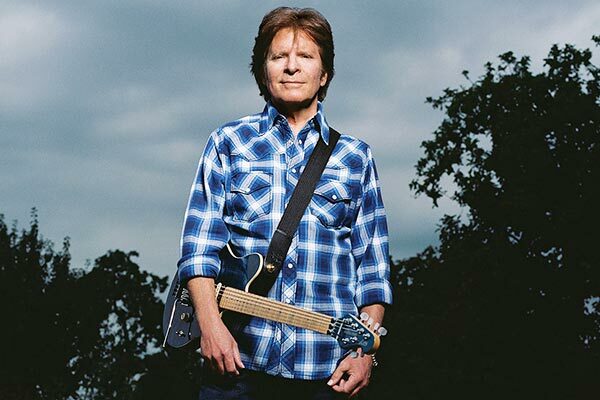 What’s your favorite Fogerty tune? Who would you love to hear cover it? Tell us in the comments below.